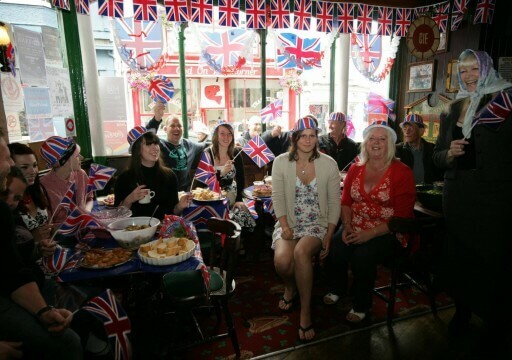 Finn M’Couls is a traditional Irish pub situated in Falmouth, Cornwall. They serve a full selection of draught beers, wines and spirits for your enjoyment along with lovely range of soft drinks for those non- drinkers and drivers. With disabled access and friendly staff on hand throughout the pubs premises, makes this pub easily accessible for all. To keep everybody amused there is a juke box available just in case customers don’t fancy watching television on the two that are available. Live music is dedicated to Monday, Wednesday, Thurday and Friday, and DJ every Saturday. 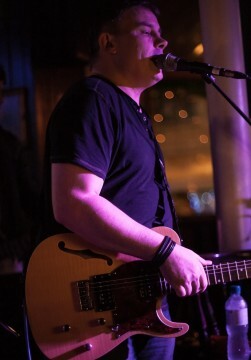 Jam nights every Thursday with Gerry Gillard. Bars snacks are available from behind the bar, however as the pub doesnt have a private restaurant customers are able to bring their own food. Why not come and visit Finn M’Couls today and experience the wonderful atmosphere for yourself, you definitely won’t want to leave.